Though cannabis remains illegal as far as the U.S. federal government is concerned, laws regulating the drug on state and municipal levels have been rapidly evolving over the past several years. 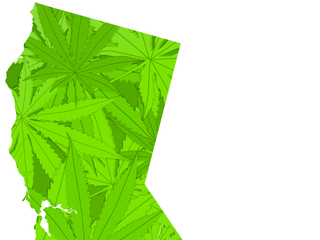 Dozens of states have legalized cannabis for limited (typically medicinal) use cases. A few states have decriminalized it, and four states (Colorado, Washington, Oregon, and Alaska) have legalized it for recreational use. In the upcoming November election, below are five of the most interesting ballot measures related to recreational cannabis, medicinal cannabis, and decriminalization. 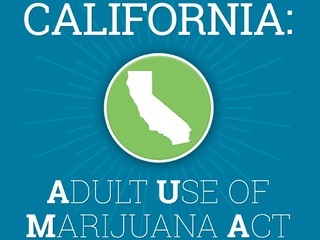 If passed, Propositon 64 (also known as the "Adult Use of Marijuana Act") would legalize the possession, cultivation, and sale of recreational cannabis to adults aged 21 and older. This is the big one, which is why I included it in my last piece (The states where cannabis may be legal in 2017) as well as in its own standalone story (Cannabis in California: What's at stake in November?). Because California is the biggest state in the country, there's a huge untapped market for new tax revenue—and everyone expects the federal government to be paying close attention. "This year alone, California, Nevada, Arizona, Massachusetts, and Maine will vote on legalizing recreational cannabis sales. Cannabis advocates are especially optimistic about California, a historically pro-cannabis state whose huge consumer market can often be a tipping point for national trends." If California fully legalizes cannabis and starts generating massive amounts of revenue from new taxes, the argument goes, even a conservative state like Texas (with the second-highest population in the country) will have to look at its options. And then legislators would have to seriously reevaluate federal laws. 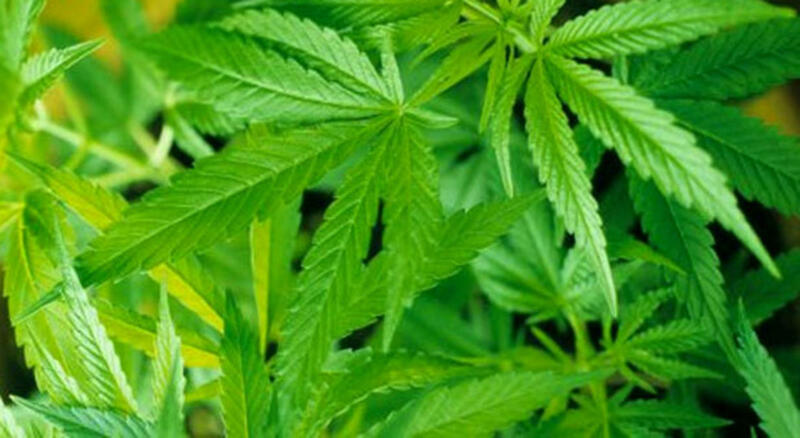 If passed, Florida's Amendment 2 (also known as the Florida Medical Marijuana Legalization Initiative) would legalize medical marijuana for individuals suffering from cancer, epilepsy, glaucoma, HIV, AIDS, post-traumatic stress disorder (PTSD), amyotrophic lateral sclerosis (ALS), Crohn's disease, Parkinson's disease, or multiple sclerosis. As of now, medical cannabis can only be prescribed to patients in Florida suffering from cancer or a condition that chronically produces seizures or spasms. 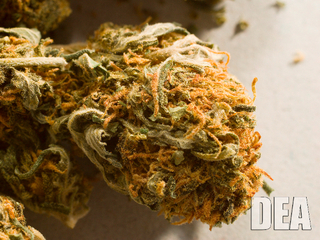 That fairly limited scope was enacted by the state's Compassionate Medical Cannabis Act of 2014. Again, the potential influence of Amendment 2 widening the scope of cannabis coverage has to do with Florida's overall influence. With a population estimated to be over 20 million (as of July 1, 2015), Florida is the third most populous state in the country (after California and Texas). So, for the very same reason that passage of California's ballot measure could drive momentum to federal legalization, this measure is a big deal. The interesting thing about cannabis in Maine is that two of its cities—Portland and South Portland—have already legalized possession of recreational cannabis within city limits. So, in a way, the state is like a microcosm of the broader U.S: when a small jurisdiction (like a city or state) legalizes cannabis, how does that play into legalization at the wider scale (state or country). Medical cannabis has been legal in Maine since 1999, plus the state decriminalized cannabis in 2009, when possession of up to 2.5 ounces was reduced to a civil infraction. And yet, even with all these pro-cannabis rules in place, the likelihood of Question 1 passing is still a toss-up. But cannabis advocates already have a backup plan: If Question 1 fails to pass, there's already another very similar proposal—the Maine Marijuana Legalization Initiative—that could potentially make the 2017 ballot. With a population over 11 million, Ohio is the seventh most populous state in the country. Over the summer, Governor John Kasich signed a law legalizing medical cannabis in the state, but there's no statewide initiative on the November ballot to legalize cannabis for recreational use. So why is Ohio interesting? As in Maine, it's about the ground-up approach. Reports indicate that at least two and as many as eight cities (plus an entire county) will vote whether to decriminalize cannabis. Last year, Ohio voters rejected a statewide initiative to fully legalize cannabis, but even pro-cannabis activists didn't like how the measure favored a small group of investors who would have a monopoly on cultivation facilities. But, as the city measures reveal, that rejection may have had little to do with any aversion to cannabis itself. Of course, we won't know until residents cast their votes in November. If there's one thing that cannabis law teaches you, it's the complex and often contradictory interactions between laws at the federal, state, county, and city levels. The most obvious dissonance is the DEA's insistence on classifying cannabis as a Schedule I substance, while increasing numbers of local regions continue legalizing it for medicinal and recreational usage. In Costa Mesa, Orange County, CA, there are two measures on the ballot this November that address how many medical cannabis dispensaries can exist in the city. 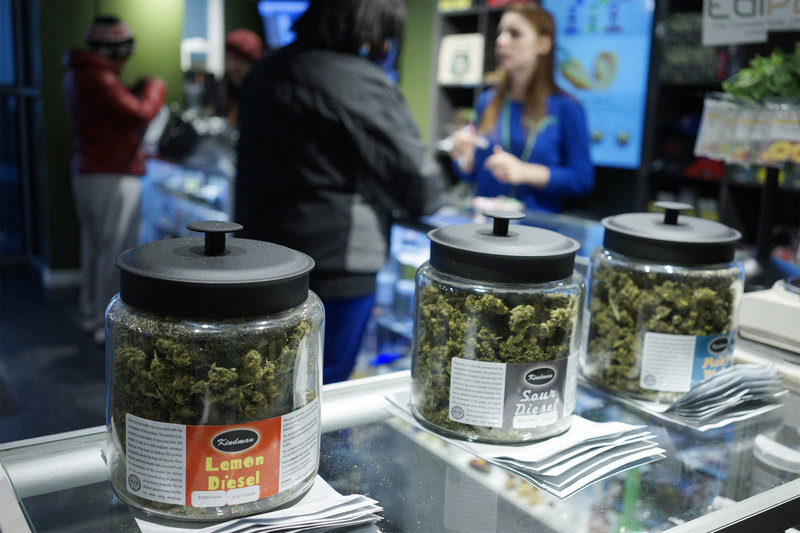 One of these measures, the Act to Restrict and Regulate the Operation of Medical Marijuana Businesses, would authorize up to eight dispensaries. The other, the Initiative to Provide Revenue to the City of Costa Mesa Citizens, would authorize four dispensaries designated as "collectives," and would further put in place a six percent sales tax on cannabis sales. While not necessarily conflicting with California's broader sweeping Prop 64 (since medical dispensaries would still be treated differently), it does reveal a lack of coordination. After all, if Prop 64 passes, how many dispensaries for recreational cannabis would Costa Mesa authorize? The question hasn't been asked in an official capacity. Sometimes local measures are in tune with the state, however. Voters in San Diego will get to decide on Measure N, which would establish a sales tax on sales of recreational cannabis at five percent at first, but eight percent by 2019. After that, the City Council could raise the tax further, but not above 15 percent. This measure, of course, is completely contingent on passage of Prop 64. Cannabis in California: What's at stake in November? Are cannabis startups legal in California?